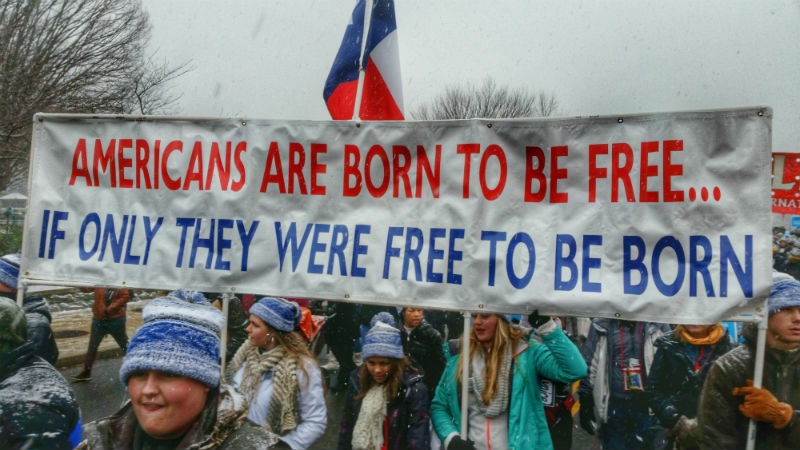 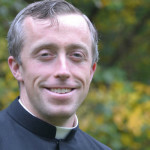 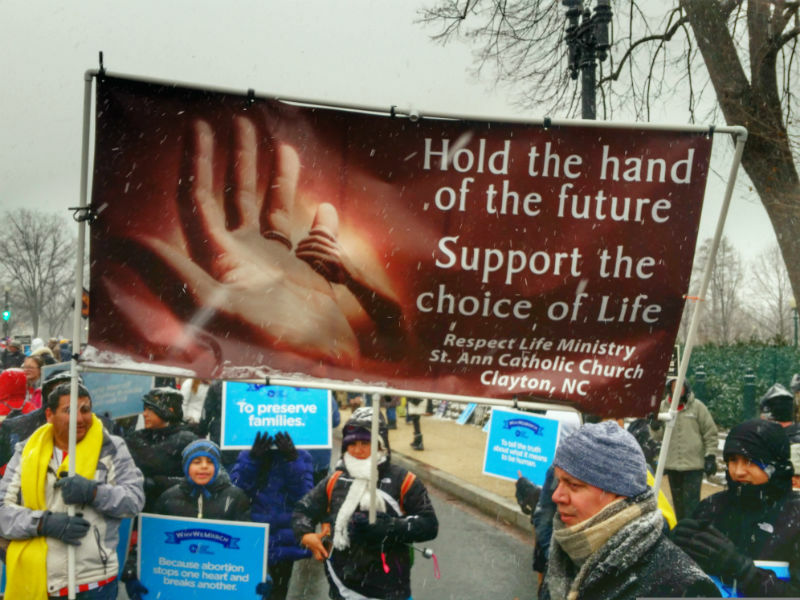 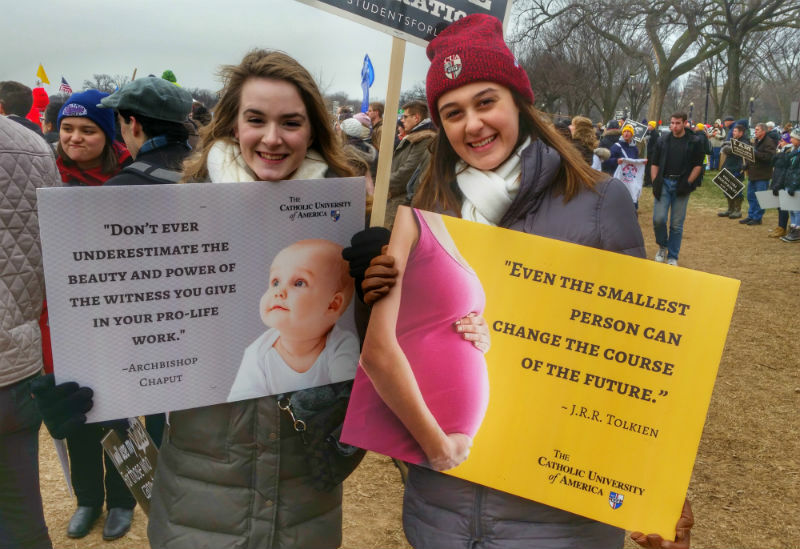 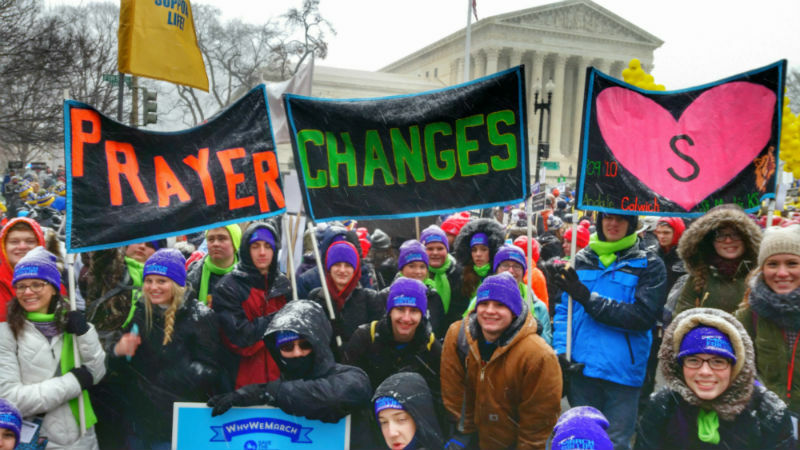 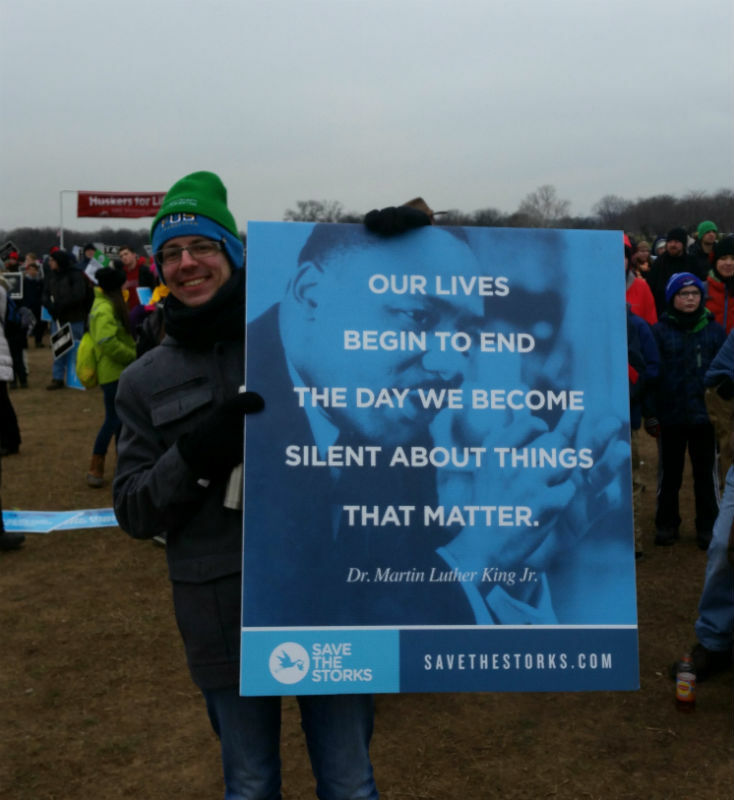 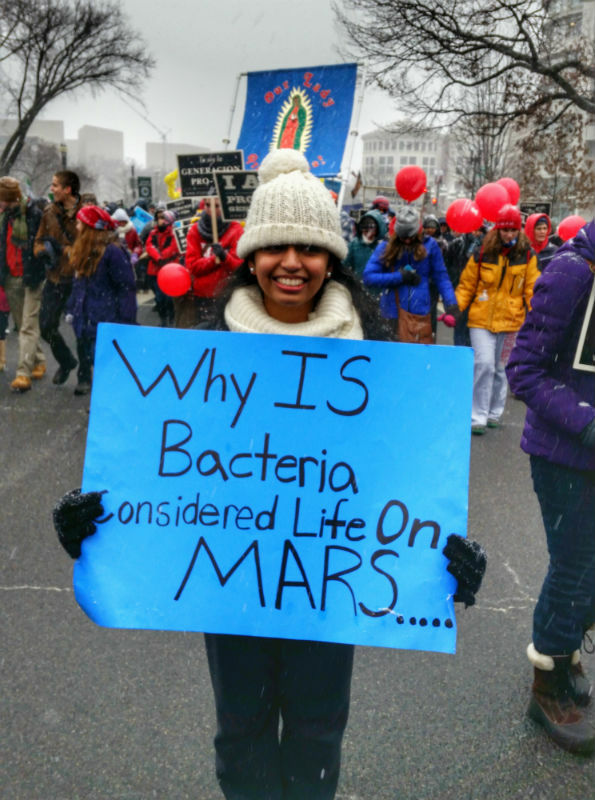 Thousands gathered in Washington DC for the March for Life on January 22nd, 2016. 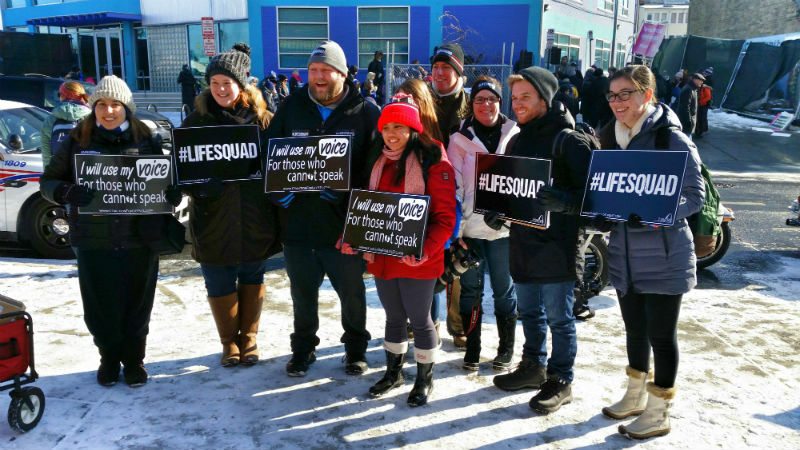 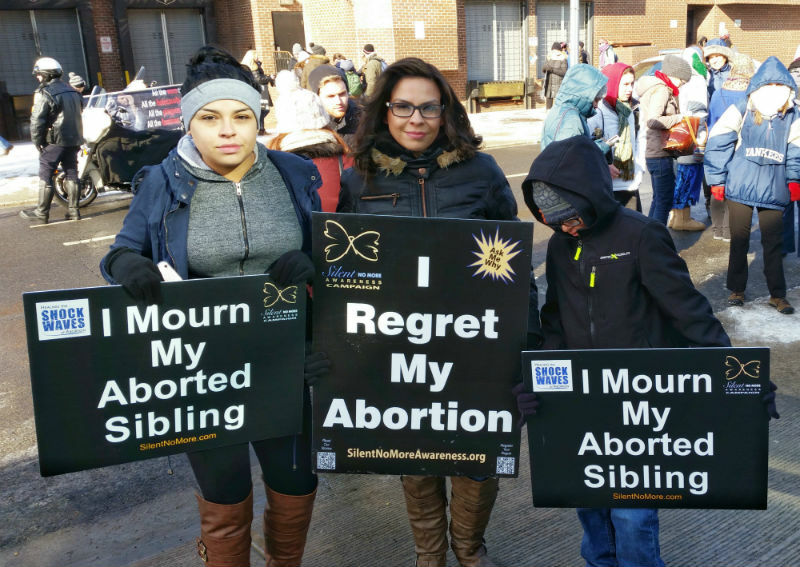 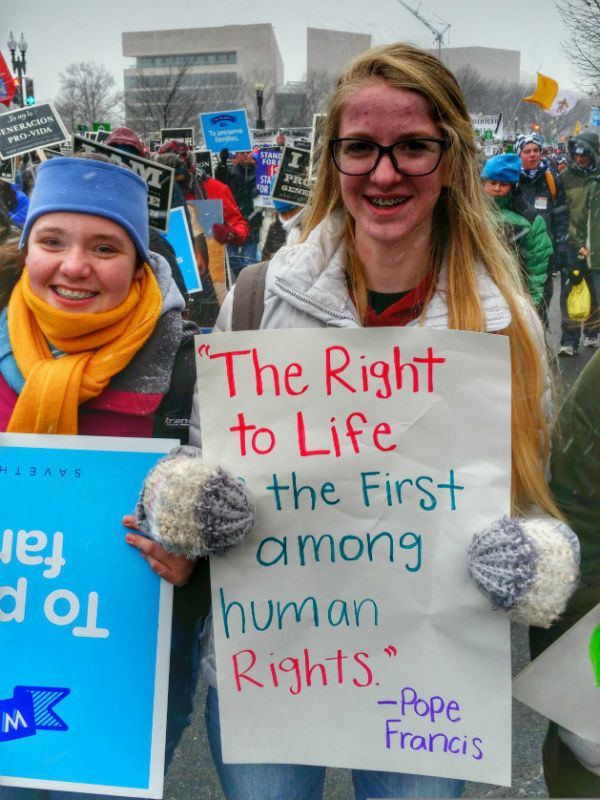 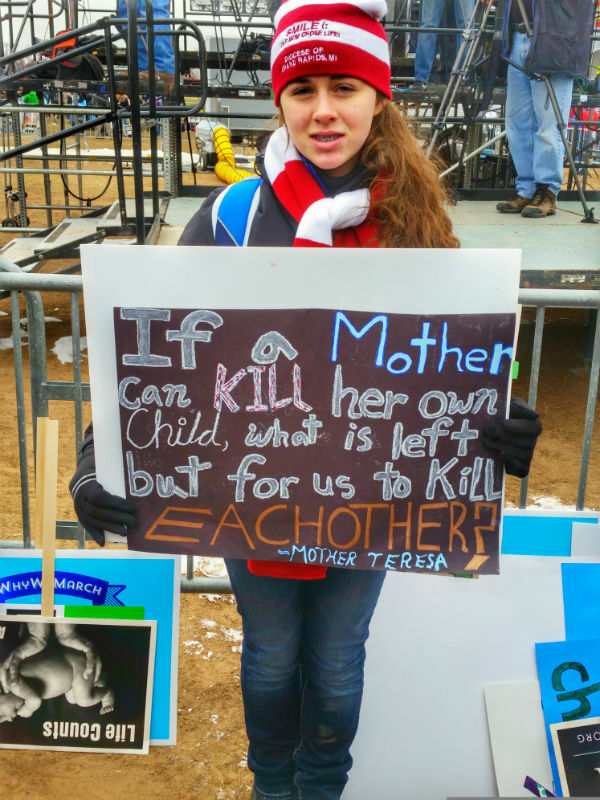 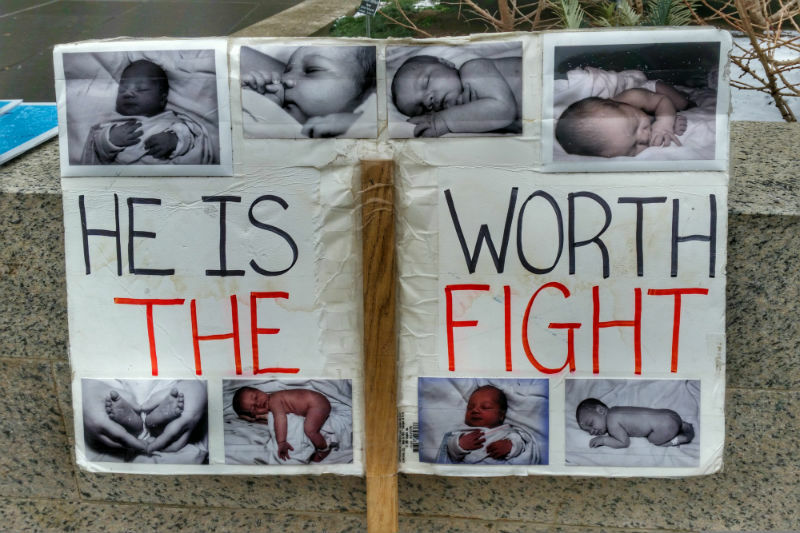 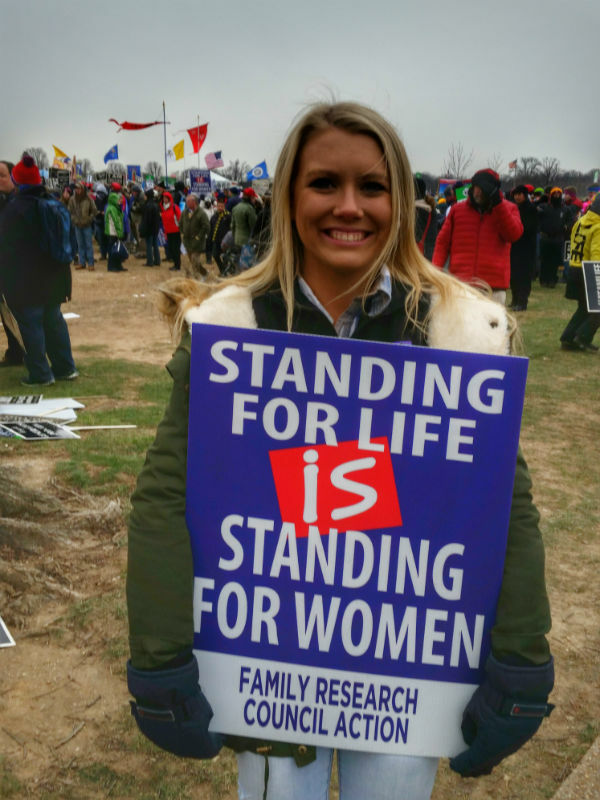 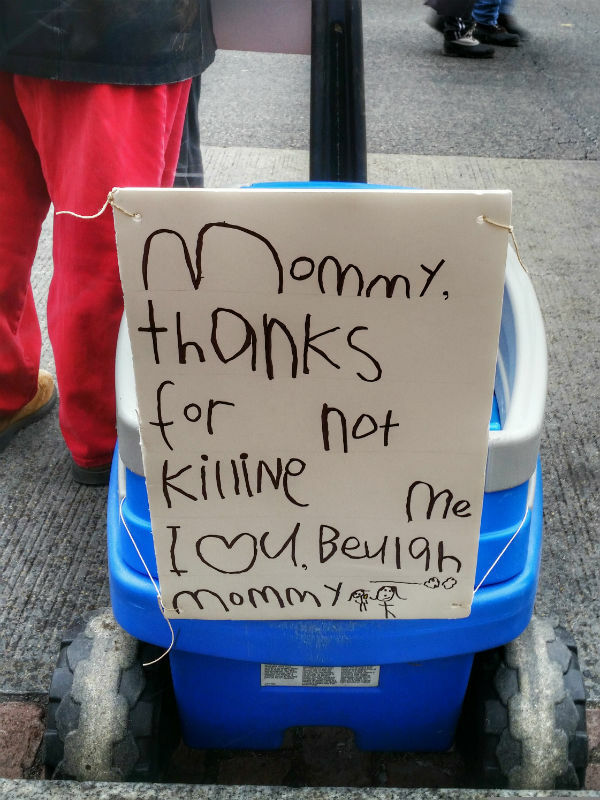 Most carried standard signs such as saying their particular group supported life, “Defend Life,” or “Stop Abortion Now.” A few said something more that is worth showing. 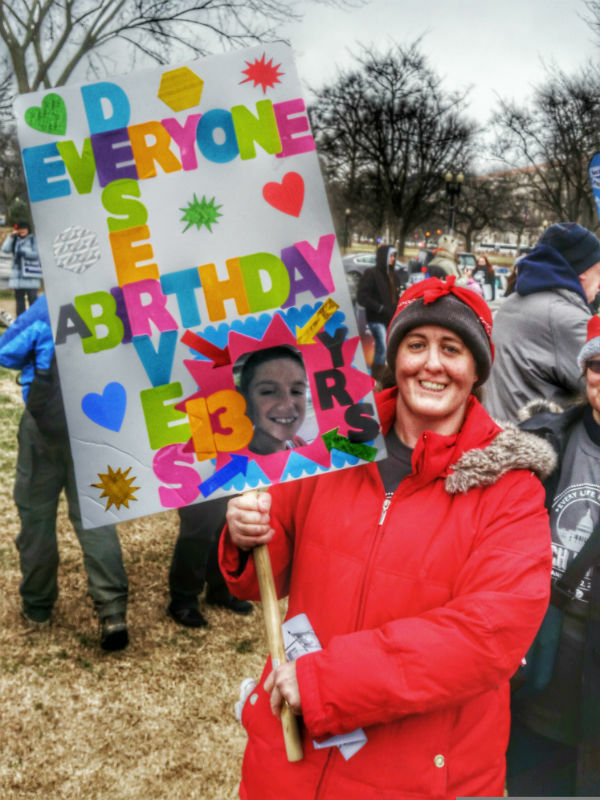 Many of these are handwritten showing the dedication of the person holding them. 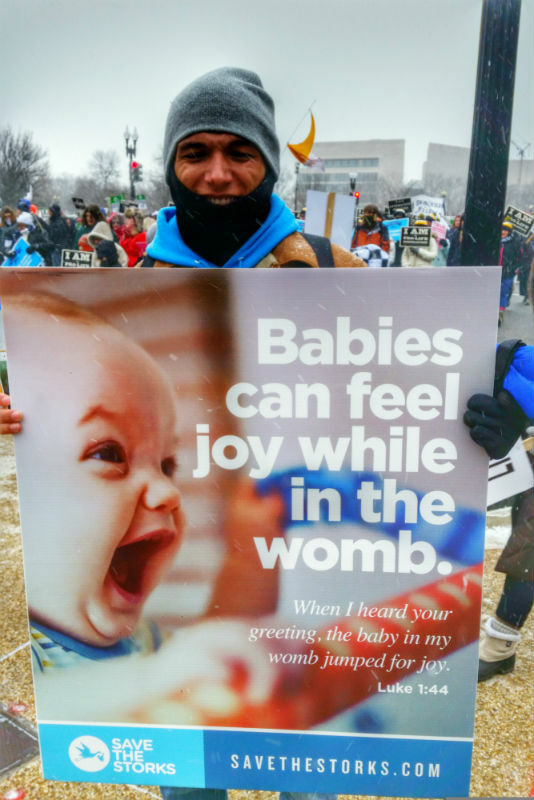 I personally took all these pictures. 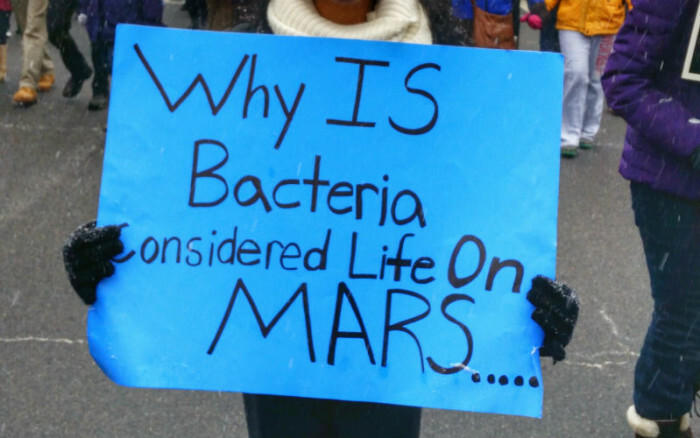 Here are the 15 most epic signs I could find! 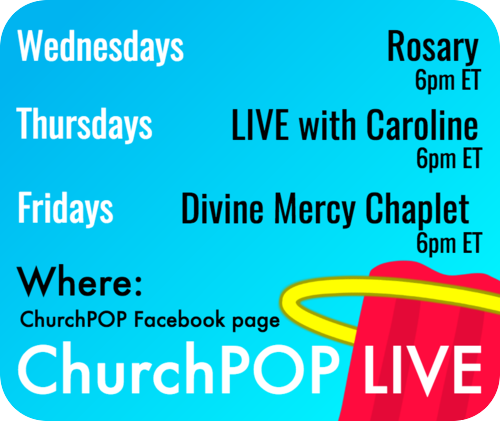 You can click on any image to view it full size.